James Darryl Hickey has been identified as the suspect in a series of surreptitious videotaping incidents throughout Yavapai, Coconino, and Maricopa Counties, as well as Huntington Beach, CA. Hickey is aware law enforcement is looking for him and is currently on the run. He has an active felony warrant for his arrest from Yavapai County with nationwide extradition. 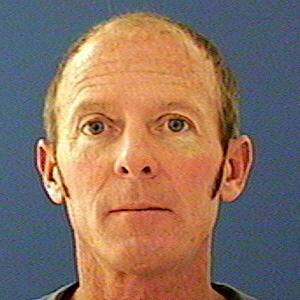 He was last seen driving a White 2001 Ford Ranger with AZ license plate AYS1085. Upon contact, please arrest him on his warrant and call Det. Galbraith (SPD) at 480-312-5308, Det. Engstrom (SPD) at 602-703-3796 or Det. Mose (PPD) at 602-262-6141. Before arrest, verify the warrant through NCIC or contact Yavapai CO SO at 928-771-3270.